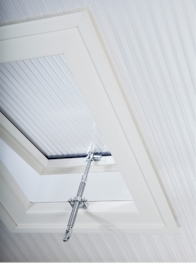 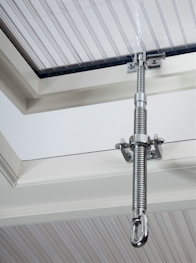 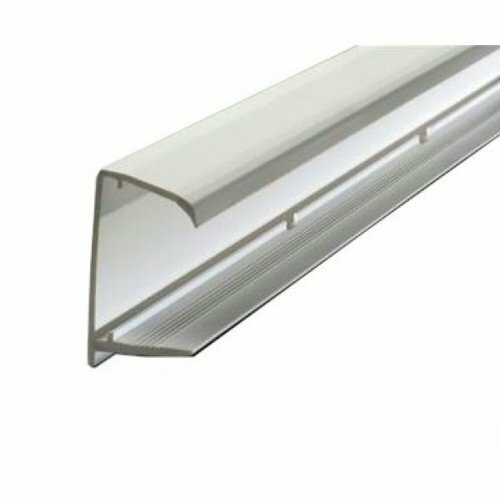 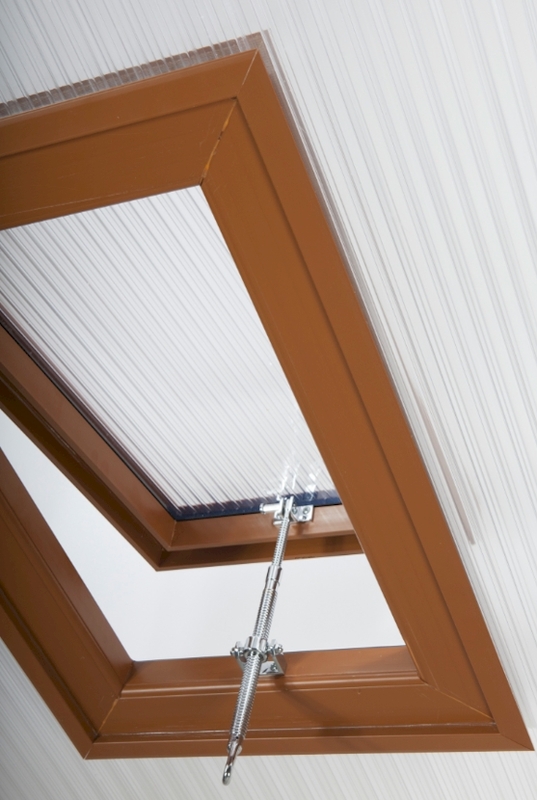 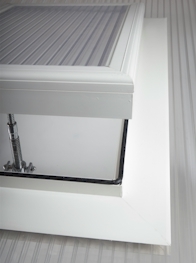 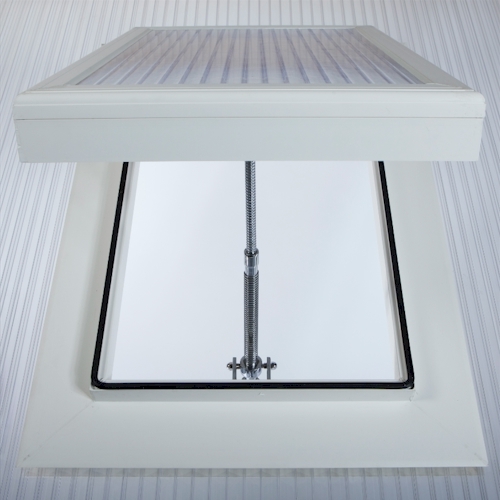 Polycarbonate Skylight - For 16mm Polycarbonate. 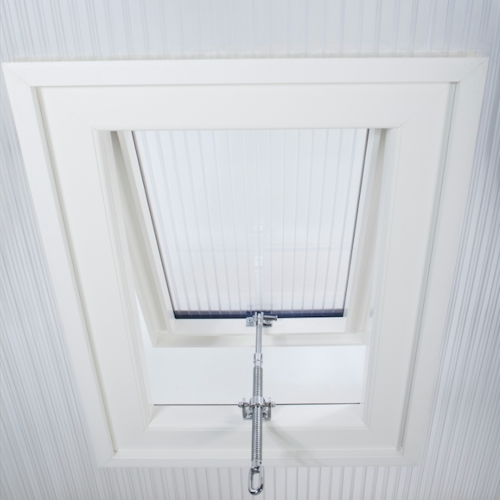 Polycarbonate Skylight - For 25mm Polycarbonate. 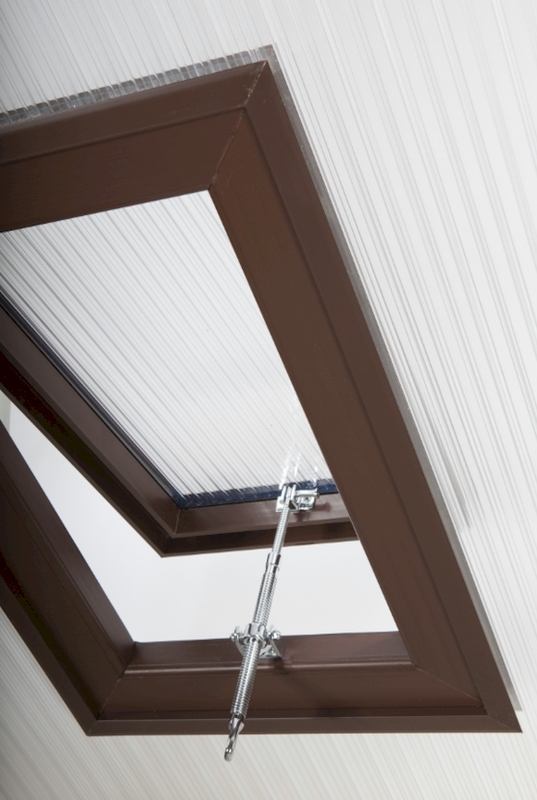 Polycarbonate Skylight - For 35mm Polycarbonate.